We cover the flatlock, hemming, cording, gathering, and much more. 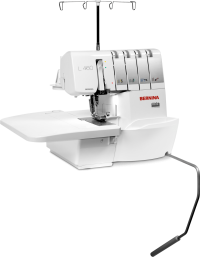 Make your serger the "microwave" of your sewing room. Cover stitch will be covered in the last part of the last class. Before your 1st class, download and print the workbooks from our website (link at the top of the home page or click here). Most people find it helpful to put the pages of the workbook into page protector sleeves in a binder and bring additional sleeves to put your samples in as you make them. 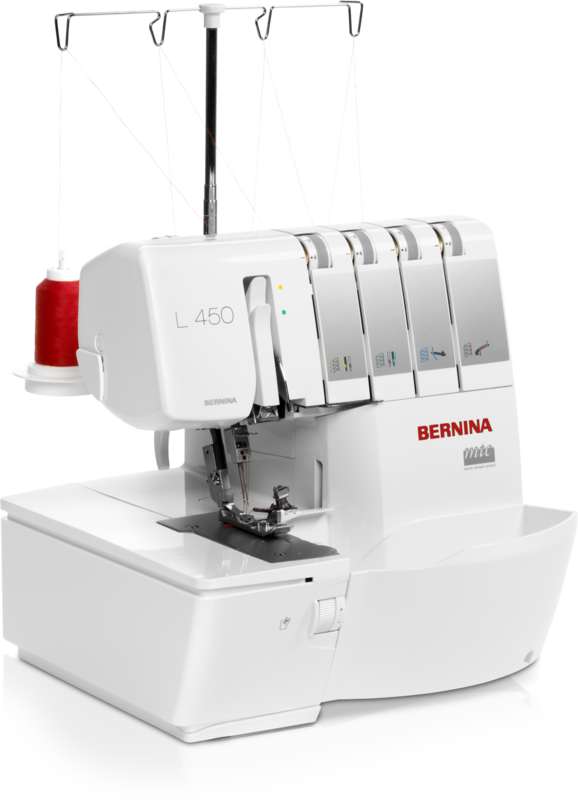 Bring your machine, cord and foot control, accessories, scissors, thread (1 spool each of red, blue, yellow, and green serger weight, cross-wrapped thread), a notebook and pen. This is a fast paced class. You may retake these classes as often as you feel the need. Just call to make sure there is room in the class. First time people have the first dibs on places in the class. Requirements: Download the serger workbook from our website, & bring your serger, cords, 4 different colors of thread, accessories & scissors.